Is it really possible to buy a home in California with the 4th largest homeless population, with a no money down home loan? The quick answer, yes. There are income limits and FICO score requirements so it doesn’t come without stipulations, however, there’s a chance you may qualify. From the moment you make your first payment, a portion (very small) goes to principal and reduces your overall balance. This builds equity. Equity that you may one day want to cash out by refinancing, selling the property or taking out a Home Equity Line of Credit. It builds your net worth and can cash flow for you down the road. Time builds equity. As the market ebbs and flows so does the equity in your property. As you own the home, equity continues to grow in your property value. 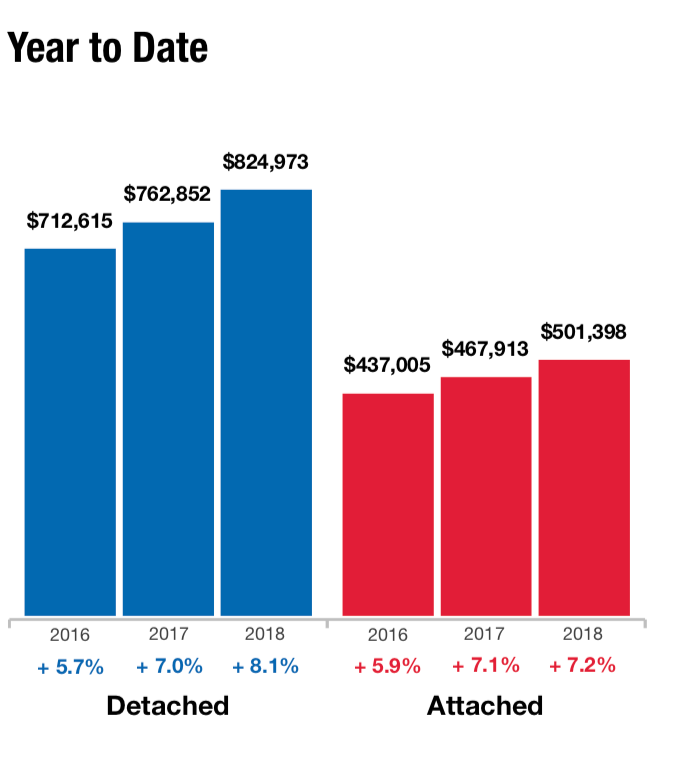 The average home price in California in 2013 was roughly $350,000 compared to 2018 at $574,000. Click here for housing statistics in California. Start now, earn equity while you pay your mortgage loan. As you pay down principal, it becomes equity in the property you have to cash out. Equity can be cased out through a refinance, home equity line of credit or selling the home. Many homeowners fund all or part of their retirement on home equity. Pay-off or consolidate debt, use for home improvement, purchase another home or transfer to a step-up home. The options are yours with equity. Many home improvements add value to the property and increase equity. 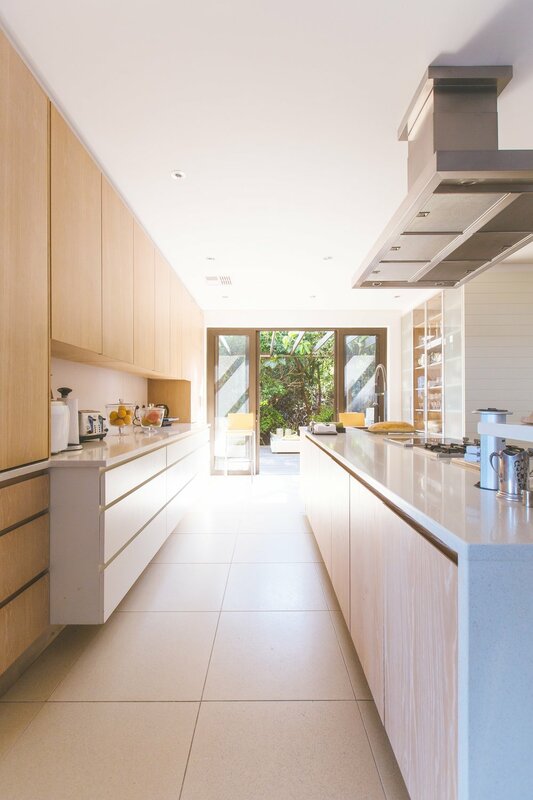 Add square footage, upgrade a kitchen or bathroom or put in a pool. They all increase value, especially in high cost states like California. Buyers have come to expect it. If you are renting the property, these may not pay-off with rental income. You will need to run the numbers to realize if improvements are cost effective. Sellers know buyers want space and remodeled kitchen and bathrooms. Touch up paint and remember it’s not about your preferences and taste. Brokers encourage neutral colors and tones for this reason. CAL-HFA’s low to no cost home loans offer competitive interest rates to first time and repeat home buyers. Income requirements, FICO and debt-to-income ratio all factor in to determine eligibility. Speaking with a professional mortgage consultant that is approved to offer these home loans is worth the free consultation. The home buying market in California is tough. As a first time homebuyer without a non-occupant co-borrower or co-signer, can you really afford to purchase a home? Thanks to agencies like CAL-HFA, home ownership is possible with 100% financing. *Limited FHA 203k for minor repairs only, no structural. Eligible $35,000 for minor repairs along with closing costs and down payment assistance. Work with a CAL-HFA approved broker for wholesale pricing. *Request the income limits in your area with a mortgage professional. 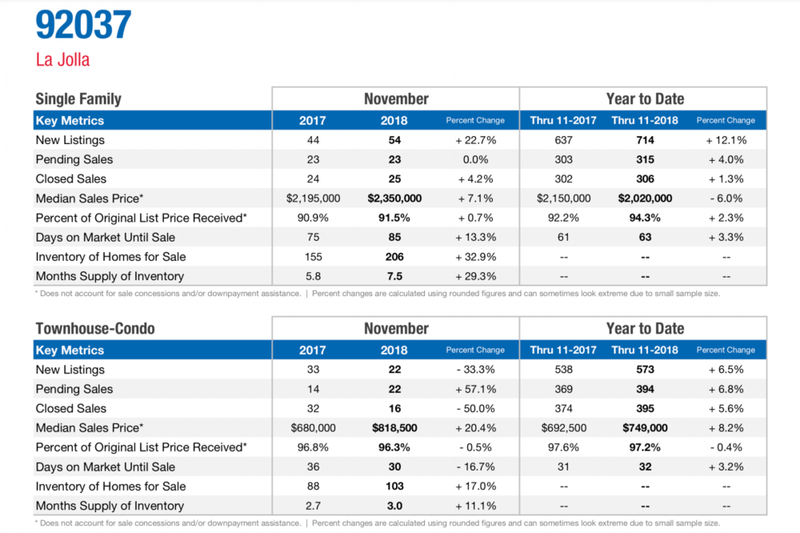 The median sales price is up 2.5% to $625,000 for detached homes and 3.5% to $419,000 for attached homes as of December 2018 in San Diego according to SDAR. Interest rates are the lowest we’ve seen in 4 months, hovering in the low-mid 4% range depending on credit and other lender guidelines. Inventory is up and days on the market a bit longer along with escrow days. Affordability remains a major factor with buyers options to pay or buy down the interest rate with points, place more cash down to purchase or accept Private Mortgage Insurance with a Government Loan to qualify with a higher debt-to-income ratio. Paying discount points to “buy” down the interest rate and lower the payment-Click here. CALHFA-The income limits for a CALHFA first and second mortgage in San Diego is $157,050 effective of 1/16/2018. Sales Price Limit Statewide: $765,000. LOW DOWN PAYMENT, GRANTS, 100% FINANCING IN SOME CASES. INQUIRE HERE. FHA-Low down payment-3.5% down and allows higher debt-to-income ratio. CALHFA-Low to No Down Payment Options Available. The road to homeownership is accessible. Working with a knowledgeable professional is worth it’s a weight in Gold. Easy application. Apply today. With interest rates on the rise, it could place a pinch on homeowners entering the real estate market to purchase. Market Watch article here. Nearly 60% of San Diego renters “burdened” with rental costs leaving less money for food, medications and other necessities. KPBS article here. Homeowners staying put with rising interest rates are spending more time on DIY projects at home. Housing Wire article here. SHIFT-California Market with data and statistics from the California Association of Realtors. 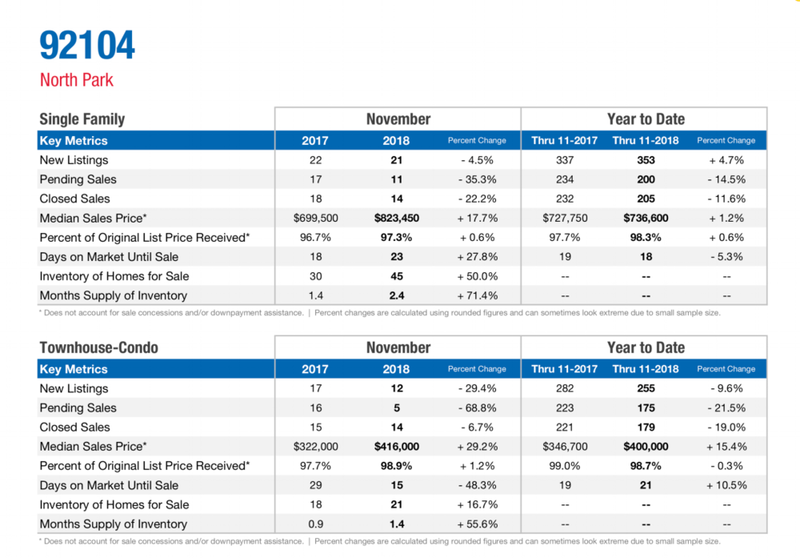 Quick review of California market statistics at a glance. WE SUPPORT NON-PROFITS IN OUR COMMUNITY WITH YOUR REFERRALS. San Diego Calendar of Events. Click here. Stay tuned for more loan programs and real estate updates. It’s the beginning of a New Year. So begin, I tell myself. My goals and marketing plan are finished (finally) and I’m off to a semi-start it feels like since my daughter hasn’t returned to school yet. I’ve caught up on a lot of work reading material and the market in San Diego is beginning to shift as we’ve seen for several months as interest rates have been on the rise. I’m thinking of all the stories I’ve heard lately on first time homebuyers and their experiences. Some are nightmares, a notary at the loan closing asking the borrowers to come in with more money than the down payment and closing costs due to the loan officers lack of communication. Not ok, ever. I’ve read about and spoken with renters not able to save enough for the down payment and that stay renting, spending large amounts of their income on rent and becoming house poor. There are loan programs available that have payments less than or equal to rent (ahem…California). It’s a fresh start at the beginning of the year to know your options and start saving now or simply understanding the process. FHA Loans-3.5% down payment, private mortgage insurance, upfront fee that you can finance into the loan. This loan program allows higher debt-to-income ratios, non occupant co-borrower/signer, and a host of other flexible options to help you get into your first home. Not to mention the 203k loan that allows you to purchase AND renovate. Grants-They are available. Lenders have access to reviewing the location you’re looking to purchase in along with qualifying you on your income. You may meet both and be offered a grant AND a lower rate. Yay YOU! You’ve got to inquire on this one, now! Closing Costs-Lenders can offer a slightly higher rate and “credit” you back money towards your closing costs. Your agent can negotiate closing costs with your purchase price. Working with a professional in this area can really benefit your bottom line. Gifts-Family can gift you money towards a down payment and closing costs as long as the lender understand it is a GIFT and doesn't require repayment. You can receive GIFTS from multiple family members. Ask away! Real Estate Market-With rates rising, is it a good time to buy? The simple answer is Yes. Lock in a price and rate now and start earning equity and paying off a loan that brings you closer to owning your own home. Make 2019 the YEAR You Make Your Home Purchase Goals A Reality! One of the most desirable locations, La Jolla continues to increase in home sales and price. The area has a 7.1% median sales price increase over last year and a current 7.5 month supply. La Mesa is a highly desirable location in East County San Diego. An increase in restaurants, cafes, festivals and more continue to increase in value to residents. Both the Grossmont area and Mount Helix are surrounded by parks, recreational activities and more! A dynamic area filled with home grown artisans, cafes, restaurants, parks, festivals and a real flavor for fun in San Diego, North Park has arrived. The housing prices in this area continue to rise. Carmel Valley has several communities offering suburban amenities such as community pools, recreation rooms, book clubs, wine nights and much more. The newer shopping centers, restaurants and top schools are a continuous draw to homeowners in this area. Wondering what your San Diego neighborhood real estate market looks like? Inquire with us. If you’re a buyer shopping and want to see stats in a specific area, inquire with us! 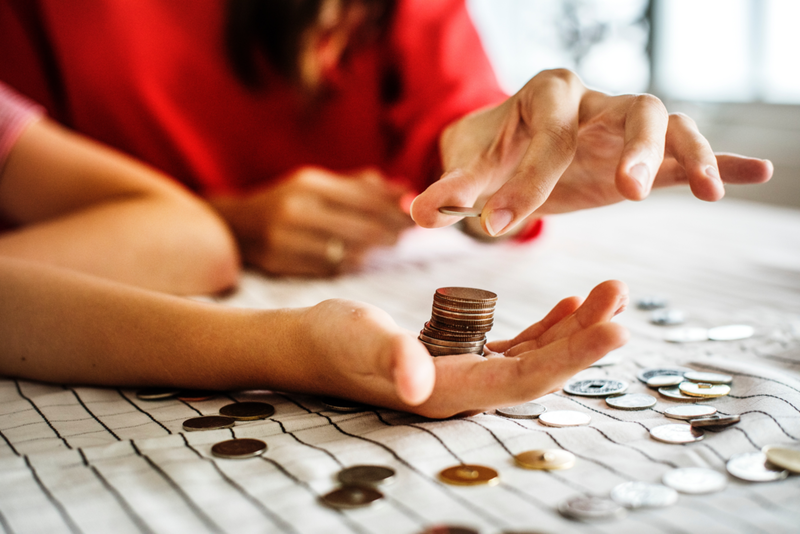 As women enter the housing market in greater numbers, the need for programs that can assist with the down payment and closing costs has increased. Student loan debt impacts women more than men according to RISMedia. Women carry 2/3 of loan debt or $900 billion of the current $1.5 trillion dollar student loan debt affecting millions of Americans. Minority women account for 48% of female student loan debt and struggle to afford home purchases. 73% of surveyed adults believe that the home-buying process is complicated. 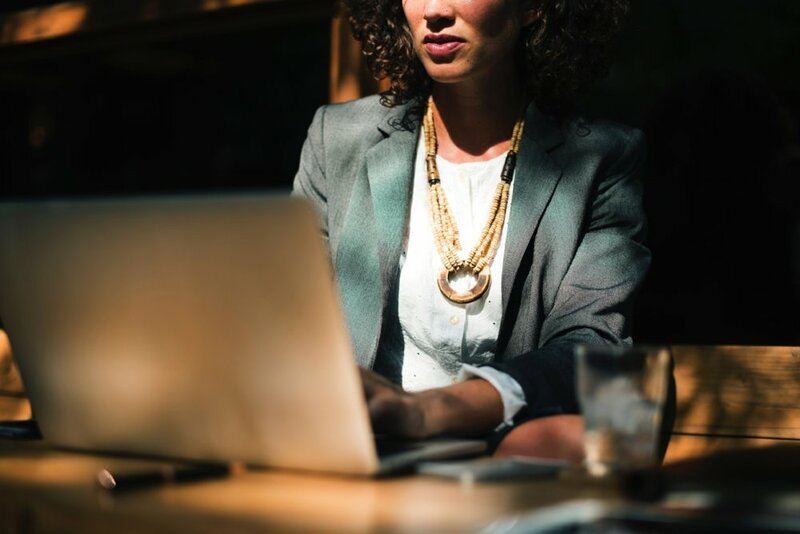 Women can benefit from non-profits, mortgage brokers and lenders with programs that can guide them through the real estate and mortgage process. First time home-buyer programs with Down Payment Assistance, adding a non-occupant co-borrower and finding areas that offer HomeReady Programs with competitive interest rates based on the median area income can assist female borrowers. Women In Real Estate (WIRE) is an initiative offered to female investors through March 2019 by Velocity Mortgage Capital. 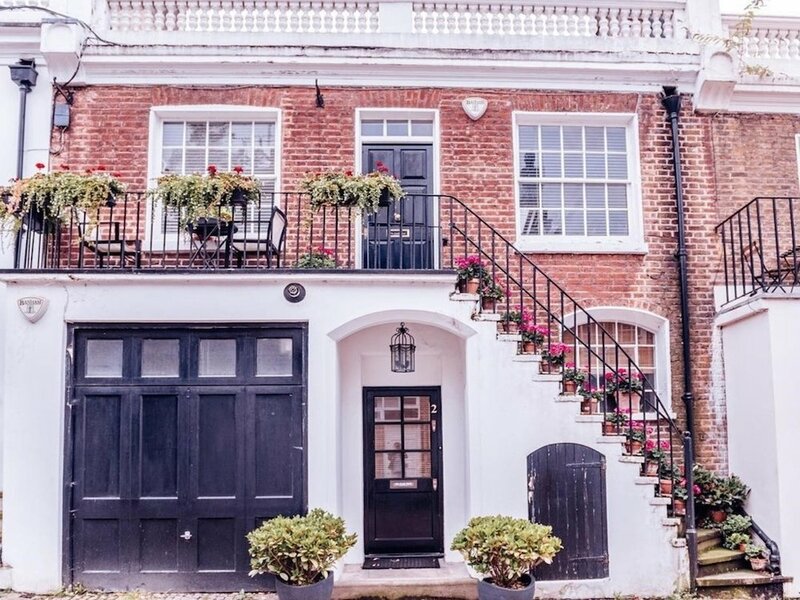 Velocity CEO Chris Farr states, “At Velocity, we believe every borrower deserves the opportunity to invest in real estate – especially women, who often have higher credit scores and lower default rates”. Incentives on the program include discounted closing cost fees, free appraisals and lower underwriting fees. Women can build wealth by mitigating risk with a co-borrower. We’ve worked with friends purchasing multi-units together. With a trusted partner, building wealth together can elevate your financial portfolios and offer another source of income for retirement. Ever thought about owning a multi-unit building or commercial property? There are several loan programs that offer self-employed, entrepreneurs with solutions to purchase investment property and build real estate wealth. Inquire with an experienced lender today. The holiday season is in full swing. You may or may not have shopped the Black Friday, Shop Small Saturday or Cyber Monday deals…phew that’s a lot in less than a week, however may be using your credit card at some point to make purchases. How does using our credit cards impact our credit scores based on balance, paid in full each month and what cards give us the most rewards for our spending habits? See some of the most frequently asked questions from Experian. Click here for more questions answered. Q: Does Paying Credit Cards in Full Each Month Hurt Credit Scores? A: In a nutshell, no. You don’t need to pay off a monthly credit card balance to maintain a good credit history. Paying the card off in full each month curbs interest and debt accumulation. This is a good thing to maintaining financial credit risk in the eyes of lenders. Q: Do Most Employers Check Your Credit Scores? A: While many employers pull your credit report, it’s rare they receive your credit score. They must obtain your permission to do this. It is not the only item they take into account when hiring. Education, experience and job history are major factors. Depending on what chapter you filed, the Bankruptcy will fall off automatically in 7 or 10 years. If you filed Chapter 7 with some partial repayment towards the debt it’s 7 years. With a Chapter 13, no debt repaid takes 10 years to fall off the credit report. Maintaining consistent and timely payments to rebuild your credit after the bankruptcy is important to lenders. Most require a consistent and solid payment history of 12 months prior to lending at competitive rates. 2-3 years is the average time frame a mortgage lender will consider lending on a home loan after a bankruptcy. Obtain a secured credit card, use it and make payments or pay-off every month. Obtain a car or installment loan and make the payments on time. Continue to save money in your checking, savings and retirement and investment accounts. Create a financial plan to build your credit back up responsibly. Speak with a mortgage consultant on lender guidelines to obtain a home loan after bankruptcy. Continue to monitor and check your credit report annually for free or sign up for monthly credit scores and alerts through any of the major credit bureaus: Experian, Equifax, and TransUnion. With the averaged home price in California at $600,000, it’s easy to see how Jumbo Loans have been on the rise. California home prices are double the U.S. Median Home Price of $264,800. Full article here. With interest rates on the rise, we have already began to see a market shift this Fall as home prices have dropped slightly and the average days on the market taking a bit longer. What’s the difference between a High Balance Loan and a Jumbo Loan? High Balance Loans in a High Cost County like San Diego are between $417,000-$625,500 and follow Fannie Mae and Freddie Mac guidelines. Jumbo Loans have a different set of standards and are not regulated by Fannie Mae and Freddie Mac. They are privately regulated and typically held onto as an investment. They can be more costly and require more documentation, review time and requirements than a Conventional Loan or Conventional High Balance Loan. The California Association of Realtors list average Home Sales by County in California here. The Bay Area tops the list with San Francisco averaging home sales at $1.6m this past October. Jumbo Loans and other Non-QM loans such as Bank Statement Loans and Asset Loans have continued to remain in demand. Bank Statement Loans average 12 or 24 months of deposits with an expense ratio variable by lender and have different matrices based on FICO Score, Loan to Value and other lender guidelines. Service with wholesale brokers that shop your loan among industry giants to obtain highly competitive pricing, programs and service. Pull Your Credit Score For Free Before You Apply For a Jumbo Loan here. There are several places to pull your credit for free and review your credit report with a soft inquiry before completing a mortgage loan application. You can dispute any errors, obtain contact information to creditors and have a better picture of your overall credit standing before your credit is pulled on a “hard” lender inquiry. Jumbo lenders will still finance with lower scores, however may require a higher down payment and assets. Higher credit scores will often have better rates and less of a down payment. The Camp Fire is one of the worst and deadliest fires in California State History and at current writing has burned nearly 152,000 acres. Our thoughts and prayers go out to the firefighters, residents and teams of organizations including local government assisting with relief in the Northern California region. It reminds us as homeowners especially how vulnerable we are to natural disasters. Earthquakes another natural disaster common to California have caused destructive damage to homes, businesses, roads and infrastructure and many homeowners debate whether it’s a worthwhile purchase with Homeowner’s Insurance. Our partner, Amy Hallquist-Hamric provides a video to educate and inform on Earthquake insurance and why it may be just as valuable as the fire insurance we are required to carry currently. Click here to view Amy’s video on Earthquake Insurance and it it’s the right choice for you family. Check out recent earthquakes in California here. The California Academy of Sciences has a list for Earthquake Preparation here. Develop a Disaster Plan and an Emergency Earthquake kit here. Be informed and take action to prepare you and your family. Additional resources below for your convenience. List of Earthquakes in California. LA Times article on most Californians ignoring Earthquakes. Ready to go Build a Kit for Earthquakes. Home Warranty vs. Home Insurance-Do you need a Home Warranty? According to a survey completed by the USDA which began in 2014 and completed a few years later, Americans spend an average of 37 minutes preparing and serving food and cleaning up in their homes. 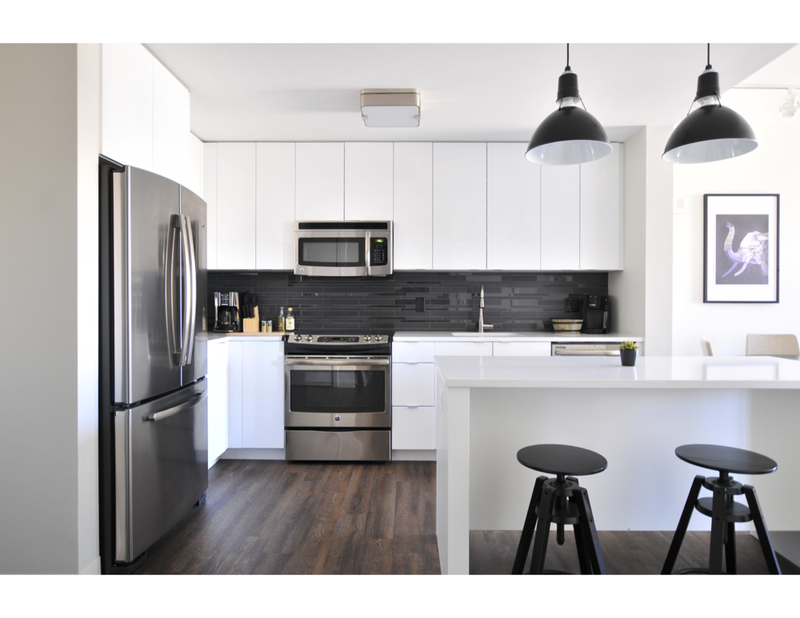 Increased usage of appliances requires more maintenance and upkeep for longevity. A Home Warranty may assist in curbing a large immediate expense on the household budget. Read full report here. Is a Home Warranty better to purchase before closing on a home purchase or after? We review Home Insurance questions below. Home Warranty-protects many of the home systems and appliances that you rely on daily. When these systems and appliances inevitably fail over time due to normal wear and tear, a home warranty will pay to repair or replace them. You will pay a service fee each time you request service, which ranges from $50 - $100. Home Insurance-is usually required by your mortgage lender and protects the structure of your home against risks such as damage from severe weather and theft, secondary damages resulting from some system and appliance failures, as well as protecting you personally from liability in the event that someone is accidentally injured on your property. Each time you make a claim on your home insurance you pay a deductible cost, which is commonly $500 or $1,000. Disclaimer: TRU Financial Services encourages our buyers and borrowers to purchase Home Warranty Insurance when buying a home. No obligation, free quote. Inquire with us on protecting your appliances and items you rely on the most. Click here. If you’ve ever wondered why your bank accounts: checking, savings, money markets are not taken into consideration when reviewing your credit score, they may be wrapped into your credit profile now with Experian’s new UltraFICO Score meant to include behavior patterns of borrowers which include not over drafting on your checking account and managing your money. 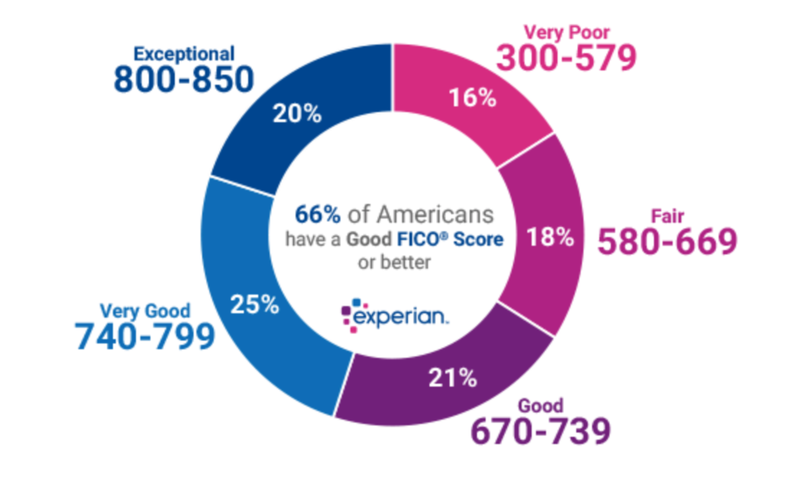 It’s said to be particularly relevant to consumers with 500-600 FICO Scores and to help elevate the scoring to include behavior patterns that have not been integrated into the scoring system. 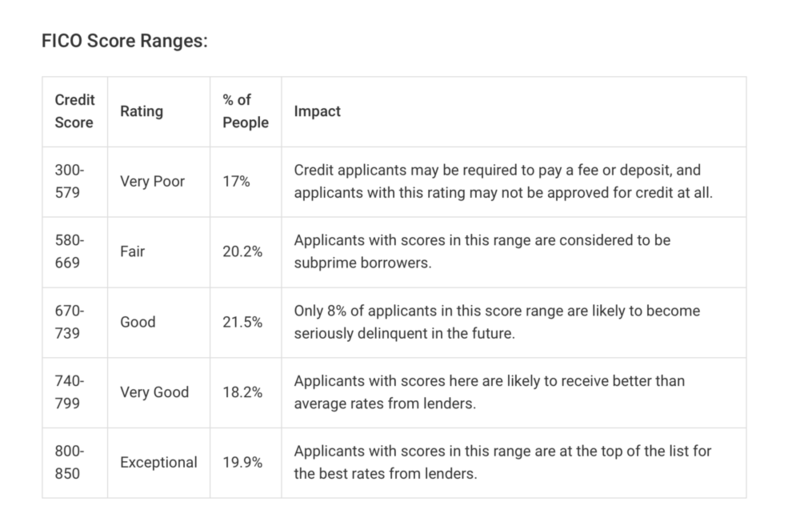 Experian, FICO and Finicity have teamed up to help boost borrowers with lower credit scores that may not have credit or are repairing credit. This could be a game changer moving borrowers from not qualifying for Fannie Mae and Freddie Mac loan programs to eligibility. Click here for full report. Your credit score matters. It effects the loan programs and interest rates available to you. The Fair Isaac Corporation scores are used by many lenders to determine everything from your credit cards and auto loan interest rates to a home purchase. So, what a good credit score? Most Americans have a Good or better score giving them the opportunity to access competitive interest rates. However, a bankruptcy, low or no credit, derogatory reporting such as late payments, repossessions, and defaults can derail credit scores. The UtraFICO claims to assist borrowers that may struggle with these issues by factoring in the way they manage their bank accounts. An example is having a $400 balance in checking and a history of no overdrafts could increase the FICO score and bring the potential borrower eligible. The program is set to roll out mid-2019. More information can be found on the Experian and FICO websites. As we continue to adjust to Daylight Savings, the adjustment to low inventory remains as buyers are left with fewer home selections at higher prices. Click here for chief economist, Mike Fratanoni of the Mortgage Banker's Association synopsis on Squakbox. Adding to this already plaguing situation is stagnant income growth, knocking homebuyers down even further. 3 Ways to Stand Out on a Purchase Offer and WIN! Pick a GREAT agent. Not a good agent. A great one. Someone who understands everything about your home purchase. From the pre-approved amount to the time frame and beyond.Strategic planning and communication are key. Provide pictures and a write up about you, your employment and family. Strike an emotional nerve with the seller. Draw on their emotions. Pitch yourself and your love for the neighborhood, freeway access, proximity to grocery shopping, cafes, hikes, etc. Pre-approval or Approval with TBD. Imperative. No questions asked. Be pre-approved or fully approved with a To Be Determined on the address. Many lenders will do this and WANT your business. Handle it no matter how crappy providing all your tax returns and bank statements seems. It's one of the main points to win the deal. Stretch your buying power with an ARM loan. If you don't know if this is the forever home or even if it is, look seriously at an ARM loan. The lower rate could save you hundreds of thousands in interest, paying down the principal faster and refinancing (if it makes financial cents) to reduce the rate and term. We offer free mortgage consultations.